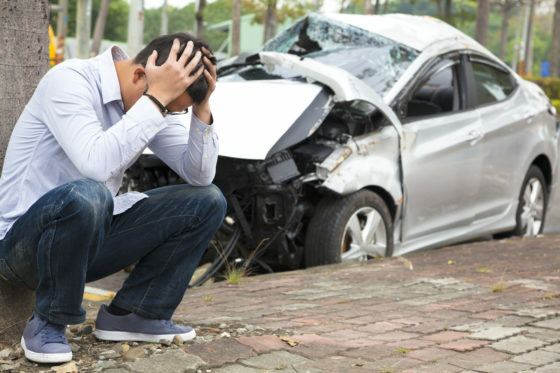 At Bradshaw Law LLC, car accident attorney, Denise Bradshaw, guides car accident victims through their legal and life challenges to ensure they do not go through the process alone. Serving surrounding areas in Elko for almost 25 years, Denise utilizes her life experience to successfully represent clients through the challenging legal situations involving car accidents. Denise helps victims of car accidents go through the entire auto accident claim process. She negotiates with insurance companies, obtains medical records and other important documentation needed to file your claim. In many cases, a victim may call us while they are still in the hospital. It is important to contact a car accident lawyer immediately after a car crash to ensure your rights are protected. Car crash victims are often shaken up, distressed and seriously injured. The primary cause of car accidents is negligence. At Bradshaw Law LLC, Denise pursues the maximum compensation for the victims involved. Driving is a 24/7 job that requires the driver’s full attention at all times. This means that even the smallest distractions, like changing the radio station or answering a phone call, may result in dangerous or deadly consequences. Car crashes are inevitable. You can be the safest driver in Nevada, but you cannot avoid encountering reckless drivers. Wearing a seat belt may reduce your injuries but cannot prevent them from happening. Elko car accident lawyer, Denise Bradshaw, helps victims get compensated for their damages and injuries. Denise Bradshaw has the experience to handle your car accident injury. If you or a loved one has been injured, do not hesitate to contact the Elko car accident lawyer at (775) 738-7444 today.